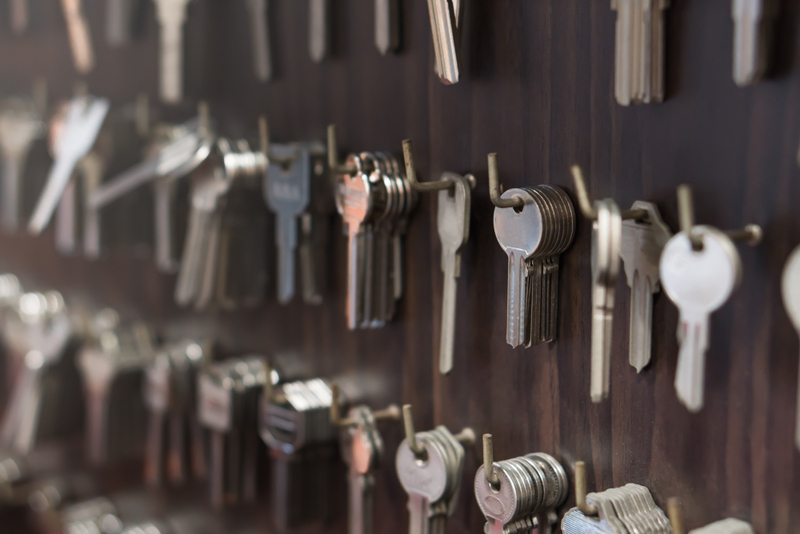 An effective locksmith must have an affinity for the service area they’re in. The world is always changing, and technology needs to improve with it. It’s better to improve your locks now than to wait on something to fail. It’s not entirely your fault if you’ve been in this predicament. Emergency care is important and why effective teams offer a flexible selection of services. Locksmithing brings us face to face with many people, professionals and agencies in Philadelphia. You only obtain affordable rates when we maximize on customer service. You have this opportunity because we want to work with you for a lifetime. That bond begins today but will extend on for years. Questions to Ask About Locksmiths. 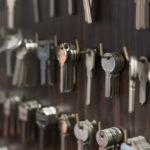 What is an Effective Locksmith? Vision is what brings these professionals to provide simple solutions that cover the many needs you have for a local locksmith. This flexibility encourages us to cover the important services in locksmithing and why you should consider them now. Let’s start by looking at the common questions that many of our clients have. Is there a reliable locksmith near me? Service locations and technicians are scattered around the city. They allow us to bring locksmithing right to you. Know that the answer is yes to having a locksmith near me. Our most prized clients only need to make a quick call. Reliability requires equipped service vehicles to store and maintain the tools of the job. Reliability means that there’s no locking or keying challenge that can’t be solved. We proposed to be near you in order to bring our professionals to your door. Will I be able to get my lock unlocked again? Every situation is unique. We ensure you that any lockout can be managed. What we have to bring to your attention are the methods. Our servicemen are licensed and professional. They will only take the measures necessary to solve the issue at hand. Any damage is centered at the locking mechanism. You’ll get access to your home, car or office again. Does it take long to replace keys? You can bring your keys to us, or we can come to you. Once we have your key, replacing and duplicating it won’t take more than 10 minutes before you’re on way. The exceptions to this rule are newer key models. These work through computer programming. Installing them can take up to 2 hours, and this is a solid time-frame. Having access to your car again will be a big relief. What list of services are there in locksmithing? You essentially have four areas of service that can be brought to you during a routine or emergency need. These areas include residential, automotive, commercial and replacement services. Questions to Ask About Locksmiths. The “key” to offering automotive services is in working locally. You might be locked out of your car while it’s in your driveway. Things become worse when your keys are locked in, and you’re far away from home. This is why we’re equipped with the proper vehicles to find you and to bring all of our tools to where you need them. The first thing to understand is that worrying won’t help. Only our technicians will. We urge everyone to save our number, remember it or write it down. It will come in handy when you’re unsure of what else to do. Customer service means everything to us, and we think you’ll be satisfied with how our team presents itself. We’ve seen many cases from trunk locks changes to lost keys. Simply present some identification, and we’ll be able to verify your identity and the ownership of your vehicle. No matter what your final decision is, ensure that you work with licensed professionals. We’re here now if you need our help. An automotive local locksmith is always on call to find your vehicle and to get your lock open again. A lockout can happen when least expected, and our work will be swift for you. The nature of your situation may require replacing your keys entirely. Expect little time to be wasted and a proper solution provided as you need it. Some ignitions are designed with integrated safety features. The smallest things can cause the biggest problems if you let them. Let us stop it right where it occurs and get your ignition back in order. Somethings get lost for reasons beyond us. Modern technology tends to malfunction also. No problem is too great for the solutions we have. – Dealing with a Car Lockout? Car lock replacements might be easier than you expected. The stress you’re bound to feel will change as soon as a professional arrives. Think of the many advanced systems that now exist for commercial districts. These systems are important and may require a keyless access control. Locks changes may also be necessary if you’re entering or establishing a new infrastructure. Flexibility is gold and what you want to look for during a lock replacement schedule. From a master lock to a smart lock configuration, you have no limit to security. Questions to Ask About Locksmiths. Consider your needs from top to bottom, and don’t hesitate to reach out when you have more questions. We’re reliable because we listen to every word, we plan ahead and are prepared for an immediate response as you need it. Questions to Ask About Locksmiths.